With winter quickly approaching, you may think there’s no use in renting an RV or motorhome. If you own a camper, you may have already winterized and stored it for the cold season ahead. Did you know that there are other reasons, besides summer camping, to purchase your own used RV? Indiana RV Rental and Sales has used RVs for sale any time of year. Below are 4 reasons that this may be the right time to buy your own travel trailer or motorhome. Plan on taking your RV with you the next time you head out on a summer vacation. 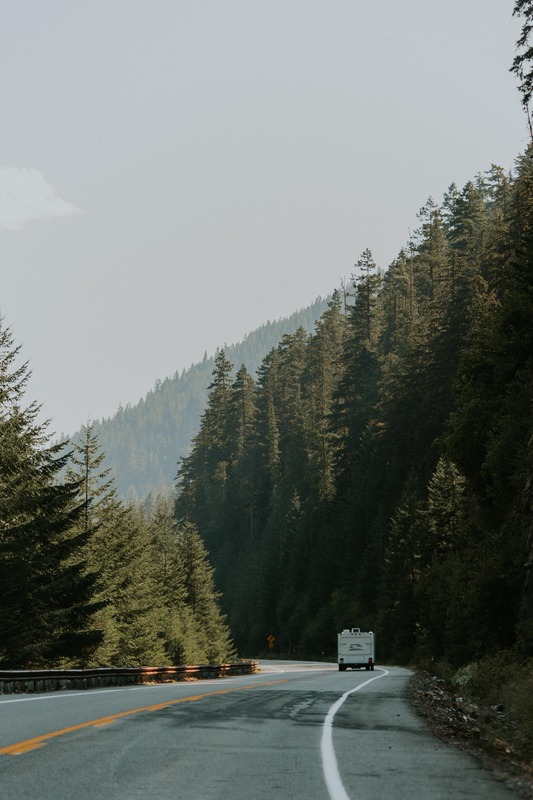 Whether you want to explore the mountains and desert out West or enjoy the ocean views of the East Coast, an RV will make your life easier throughout your entire vacation. A motorhome or camper offers flexibility in your travel plans, along with being easy on your wallet. Do you e njoy taking weekends away with friends, or spending time with that special someone? No need to rent pricey hotel rooms when you bring your comfortable motorhome with you. Make reservations at one of the many Indiana State parks nearest to your destination. Once you arrive, you are ready for an adventure with friends and family, or to simply enjoy a peaceful weekend away. There are many sporting events to experience in Northern Indiana and the surrounding Midwestern states. When you own an RV, you can take advantage of tailgating at Indianapolis Colts games or local college football games. If you’re a racing fan, bring your motorhome with you to the Indy 500 in Indianapolis for a weekend of fun and fast entertainment. Believe it or not, many RV parks and resorts are now open all year long. It can be nice to get away from the “hustle and bustle” of daily life and enjoy a quiet, relaxing retreat in your travel trailer. When you haul a camper along, you can still take advantage of most of the amenities of home, without the added expense of a hotel reservation. Looking for a used RV to purchase? Indiana RV Rental and Sales can help! Contact us at (260) 571-2436 to explore our current inventory. We look forward to helping you find your “home away from home”!